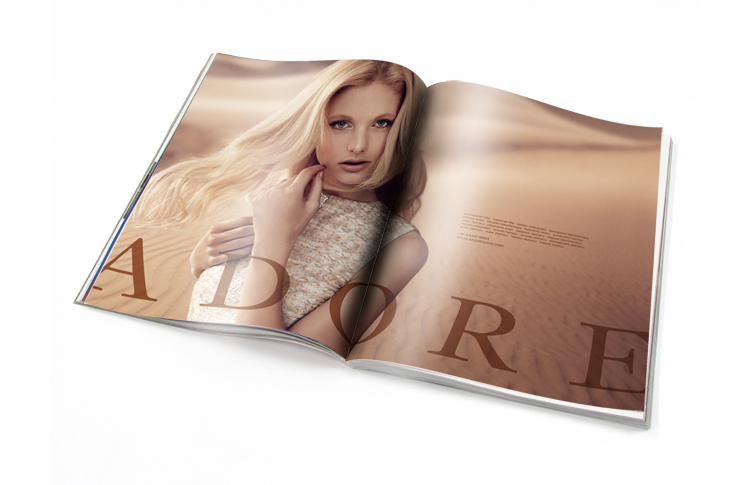 magazine and outdoor fashion advertising campaign for adore with dutch model patricia van der vliet. photographed by karen collins with hair stylist peter gray and makeup artist rie omoto. view all work for adore.